① 5-pole skew wound armatures (unless stated otherwise), for smooth power delivery . 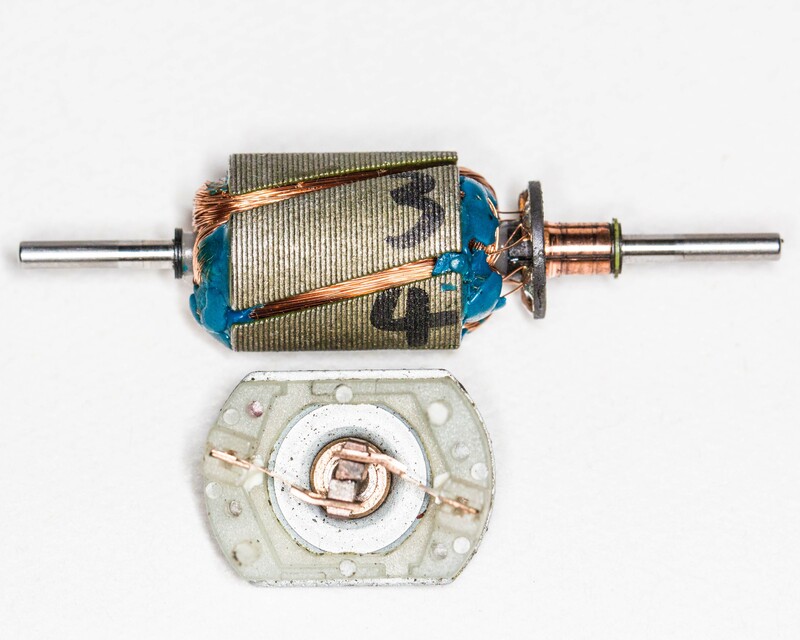 ② Equipped with a ring varistor used as a surge protection device to absorb and reduce electrical noise and protect the brushes and commutator from wear due to spark erosion. ③ Designed specifically for use in model locomotives, they are not re-purposed from other applications and we can ensure ongoing supplies. ④ Work with both DC and DCC control systems. 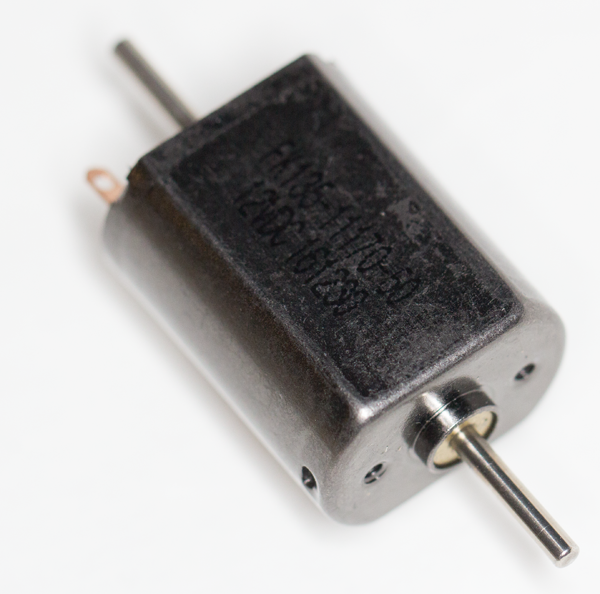 An 055 form factor motor, this is ideal for small 7mm/ft. scale mm/ft and narrow gauge applications. At 27mm long and 12mm across flats long it will fit in smaller locos and has potential for use in motor bogies too. The drive shaft is 2mm in diameter. This motor will fit "Road Runner" type gear boxes if installed at an angle. 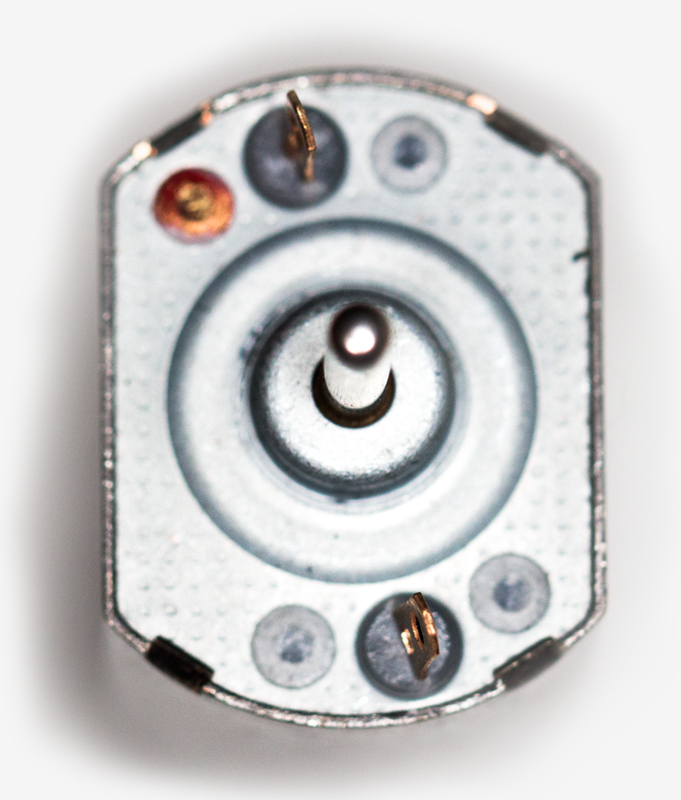 M2 mounting screws are supplied. 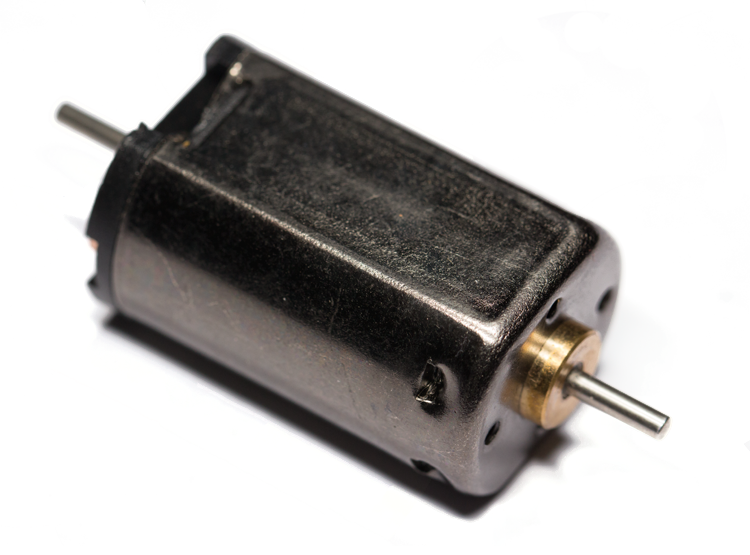 This motor is ideal for smaller 7mm/ft. scale and some larger 4mm/ft. Scale. It is well suited to industrial, pre-grouping and locos up to say 3F/3P classification. Being only 25 mm long it will fit in smaller locos and has potential for use in motor bogies too. The drive shaft is 2mm in diameter. This motor will fit gearboxes designed for Mashima 18xx series motors as the mounting holes have a similar pitch. 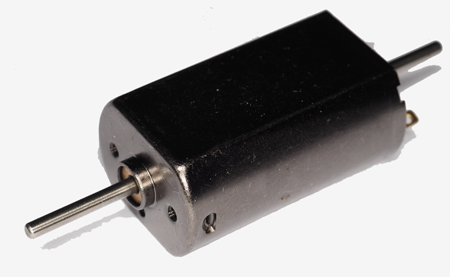 This is a compact yet very powerful motor suitable for medium and larger 7mm/ft. scale also some larger 4mm scale providing similar power output to the well known model railway specification Canon EN22 . 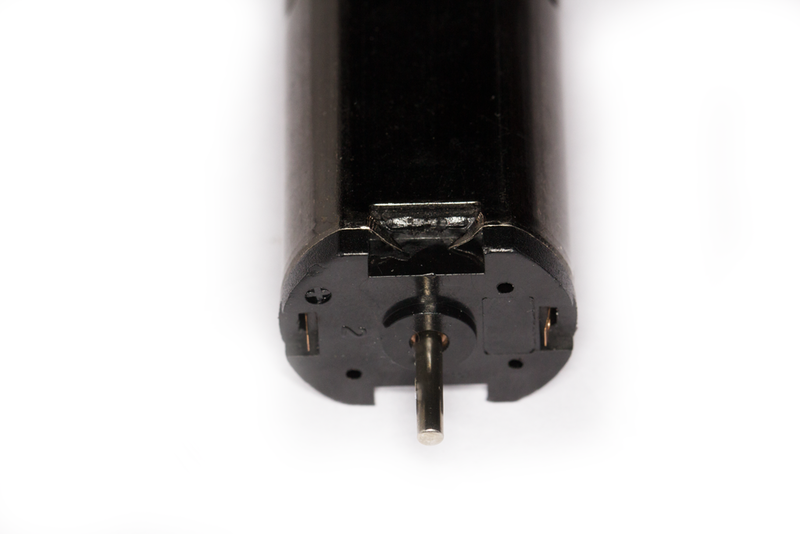 The drive shaft diameter is 2mm. This motor will fit gearboxes designed for Mashima 18xx series motors as the mounting holes have a similar pitch. 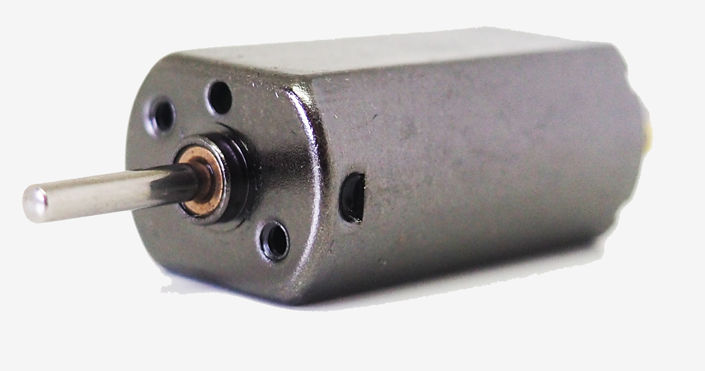 This is a very powerful "1833" size motor suitable for medium and larger 7mm/ft. scale also some larger 4mm/ft. scale models providing substantially more torque than similar sized Mashima motors. The motor is very quiet as shown by the noise figures documented by the manufacturer below. The drive shaft is 2mm in diameter. This motor will fit gearboxes designed for Canon EN22 motors as the mounting holes have the same pitch. The front bearing retainer is slightly wider than the Canon so the hole on the gearbox may need to be reamed out by a millimeter or so. 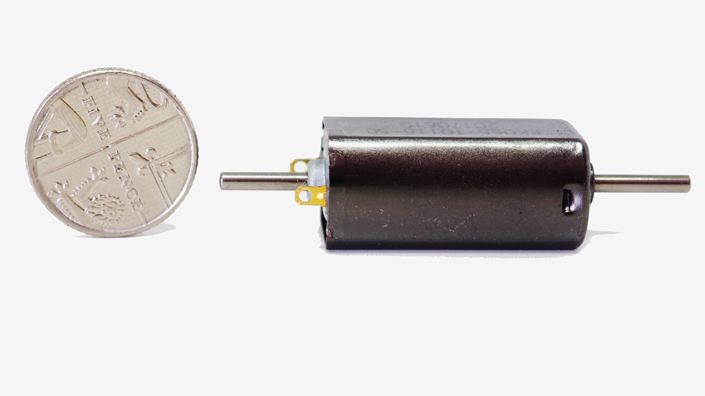 We can supply an etched gearbox to use this motor with Ultrascale 40:1 or 20:1 gears. All Rights Reserved. All prices include postage costs but are subject to change without notice.